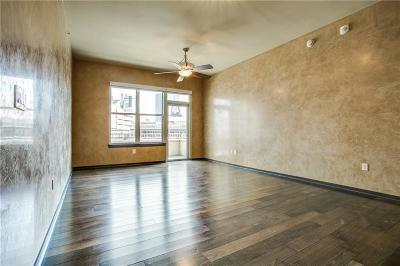 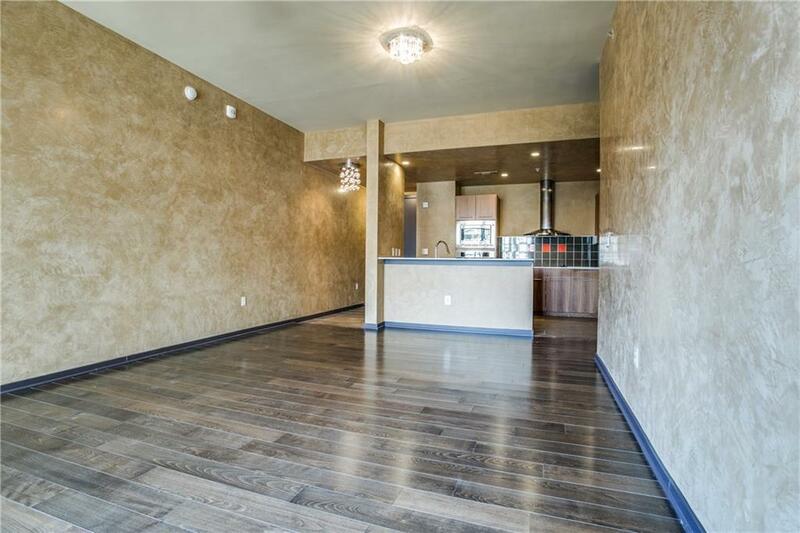 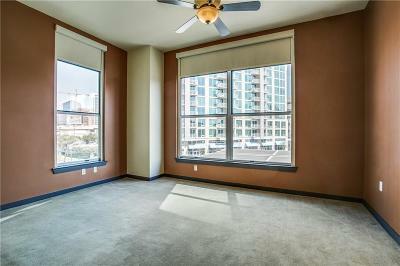 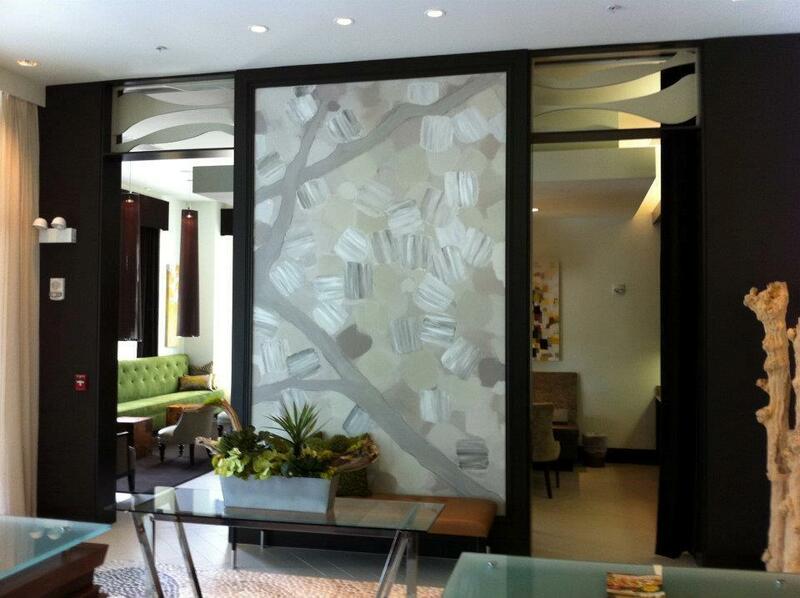 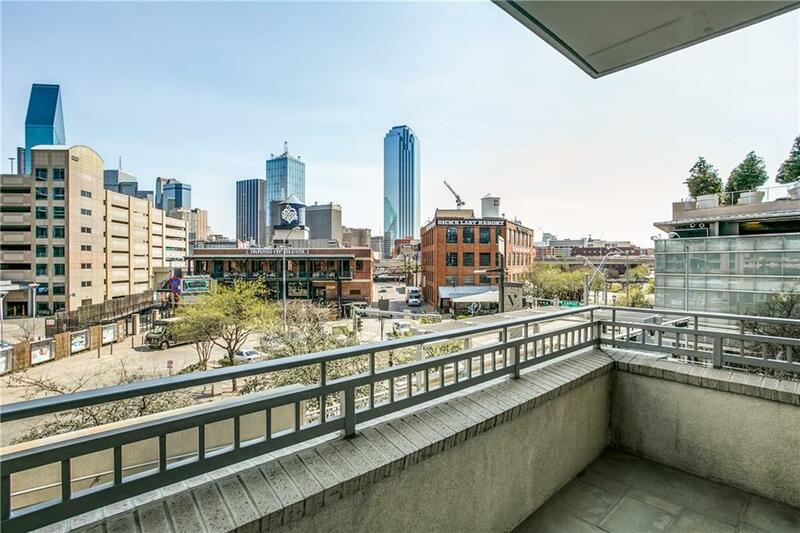 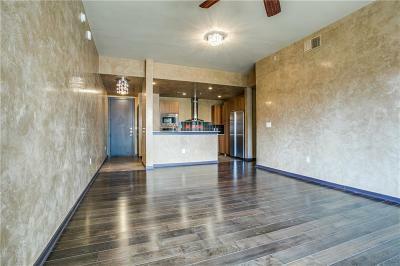 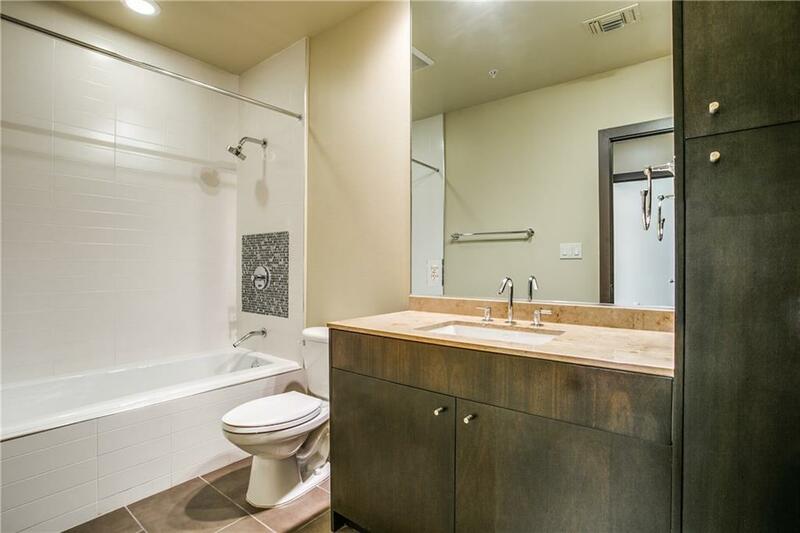 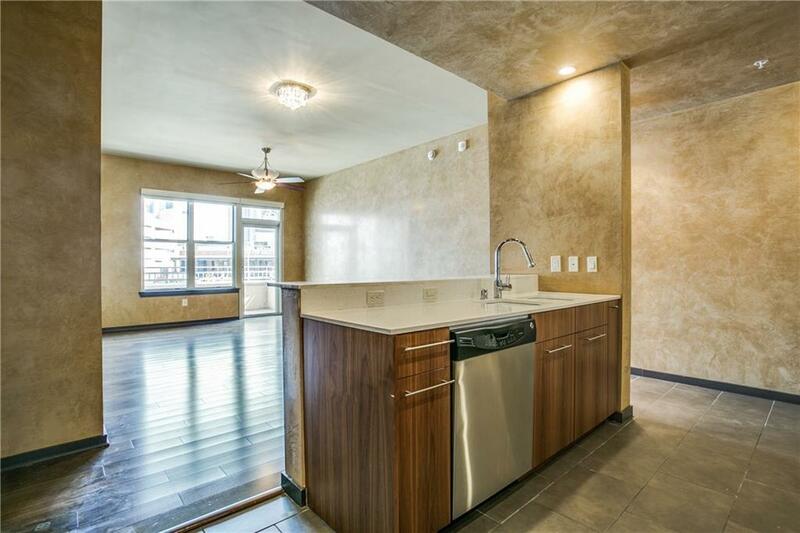 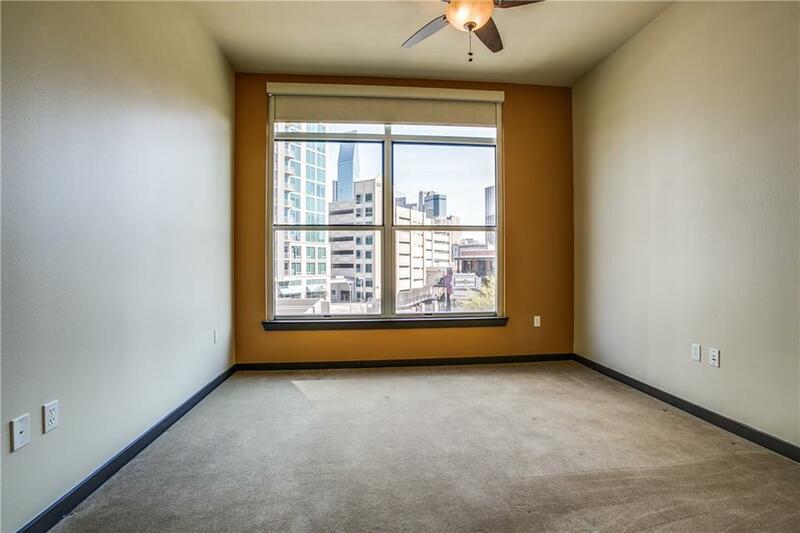 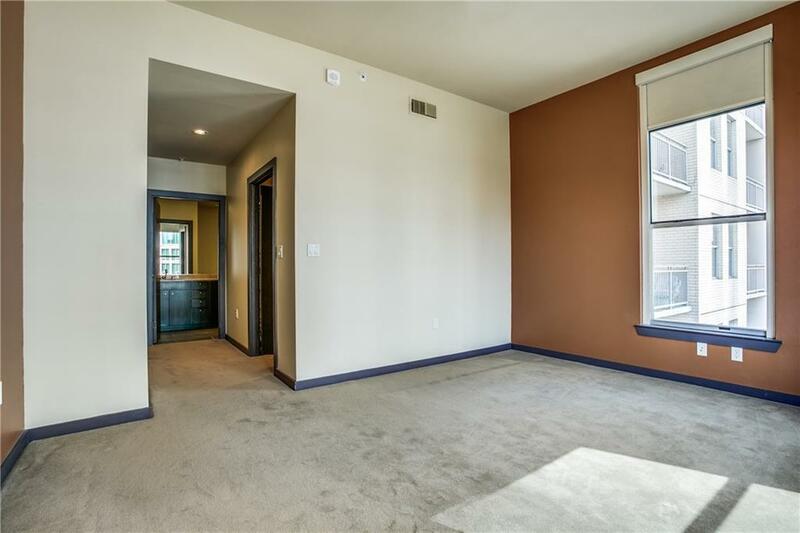 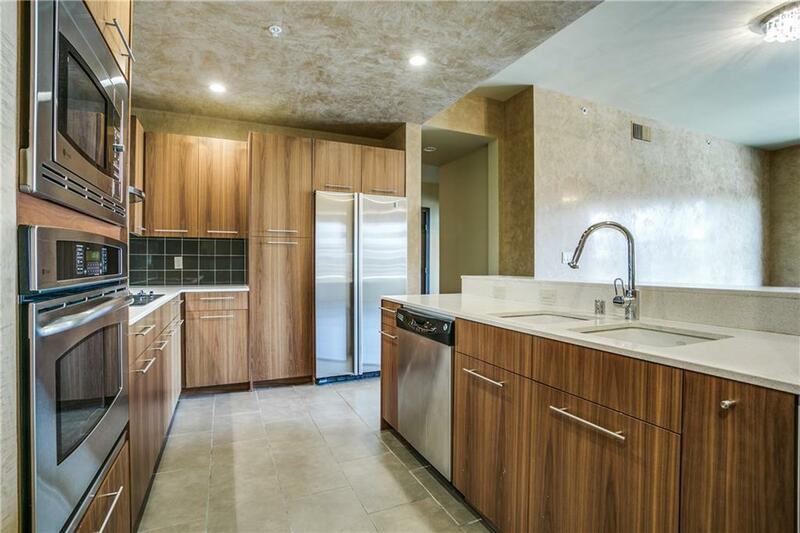 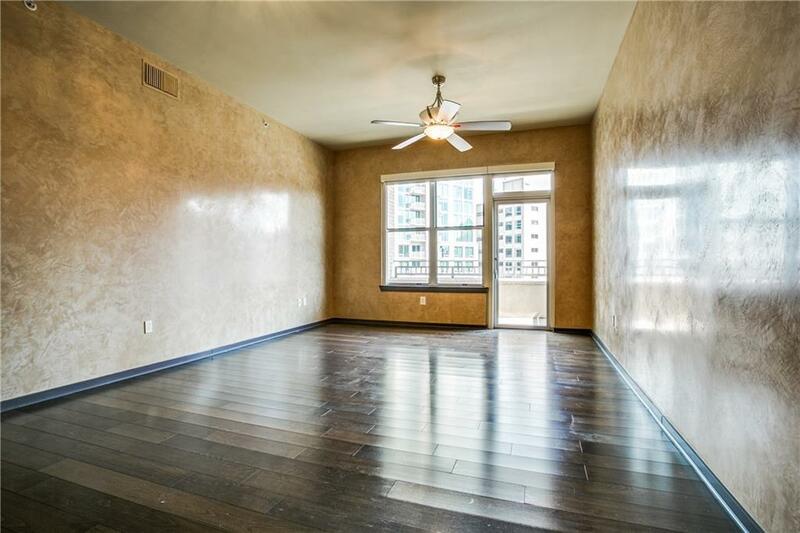 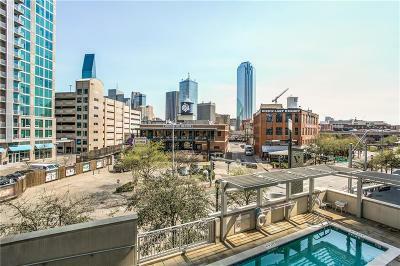 Luxury Condo in the Heart of Victory Park with Balcony View overlooking Pool and facing Downtown Dallas, Ross Perot Center and House of Blues. 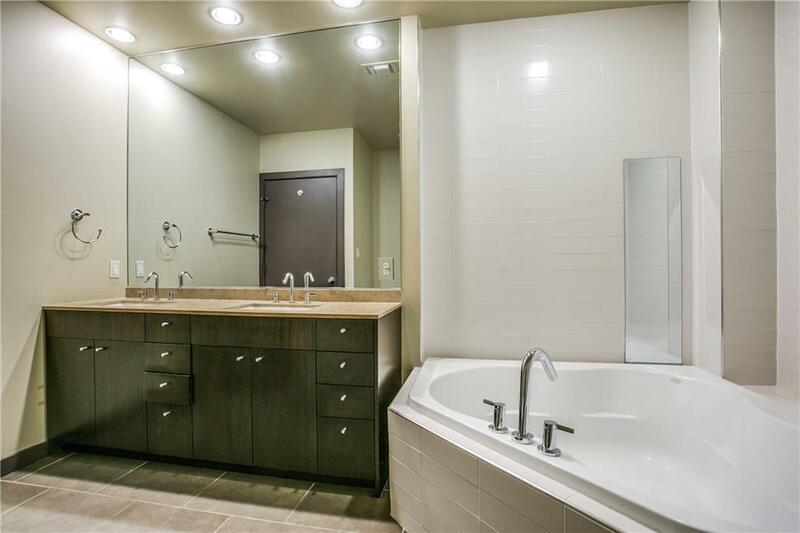 Master bath has soaking tub, separate shower & double vanities. 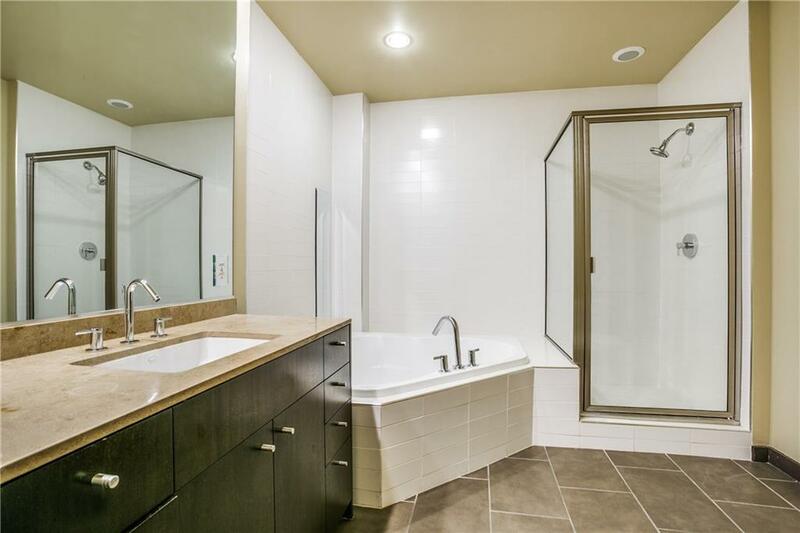 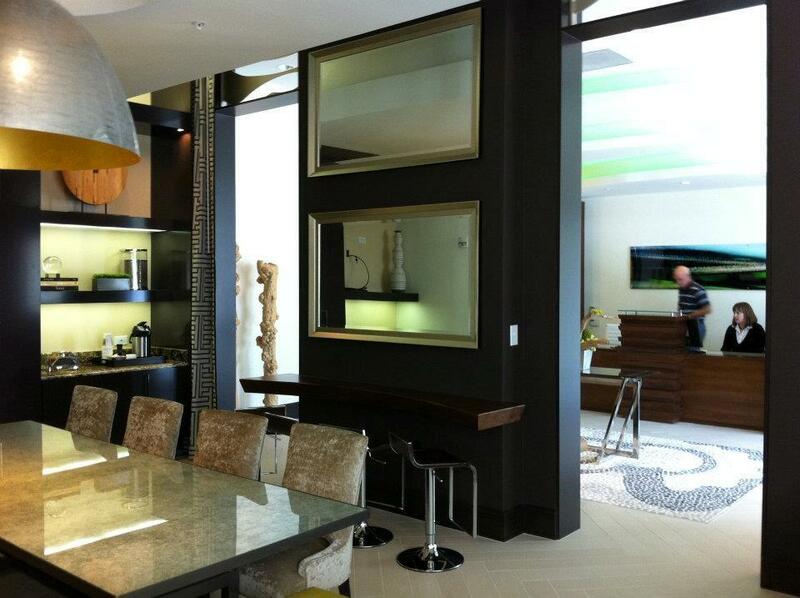 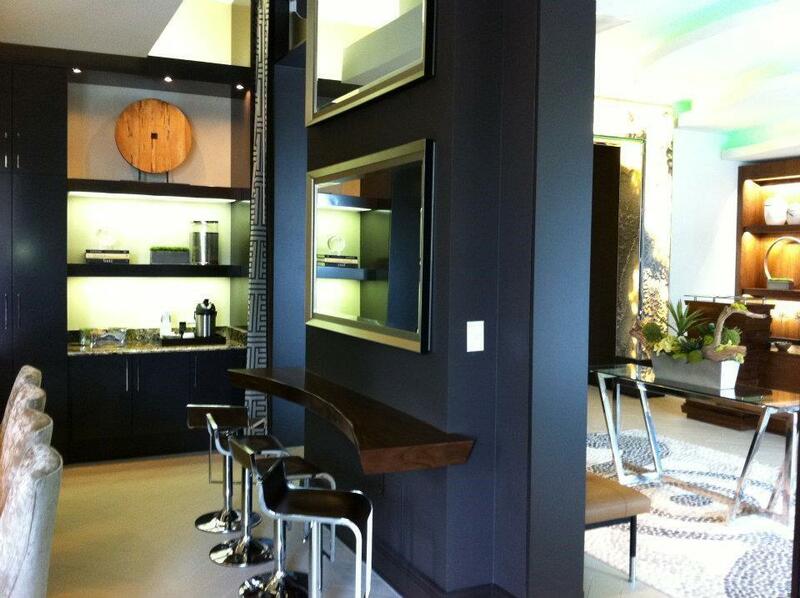 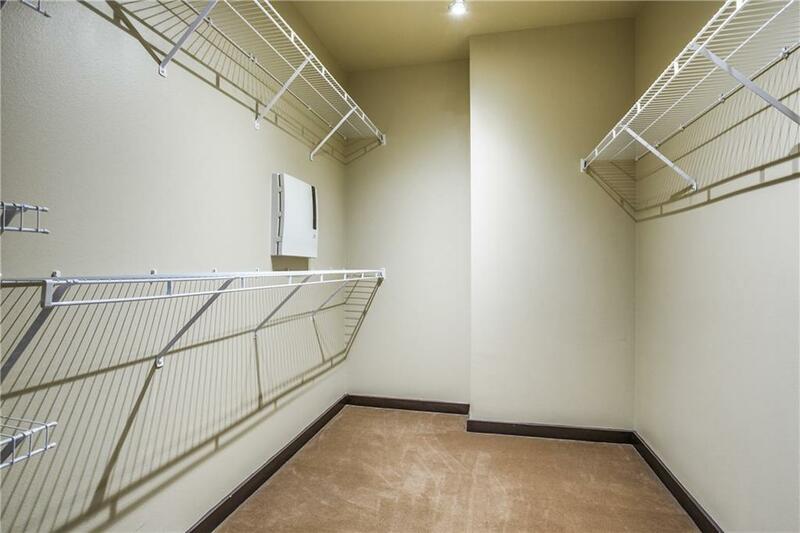 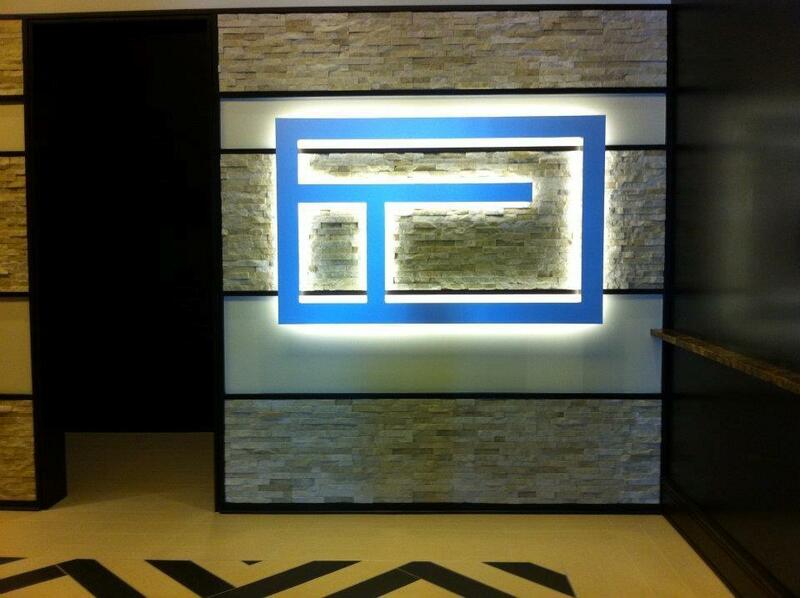 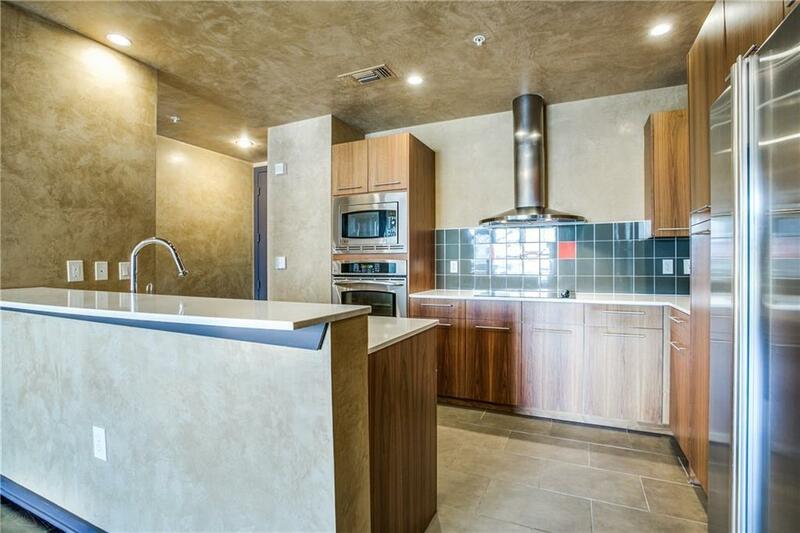 HOA includes Concierge, pool, fitness center, garage parking. 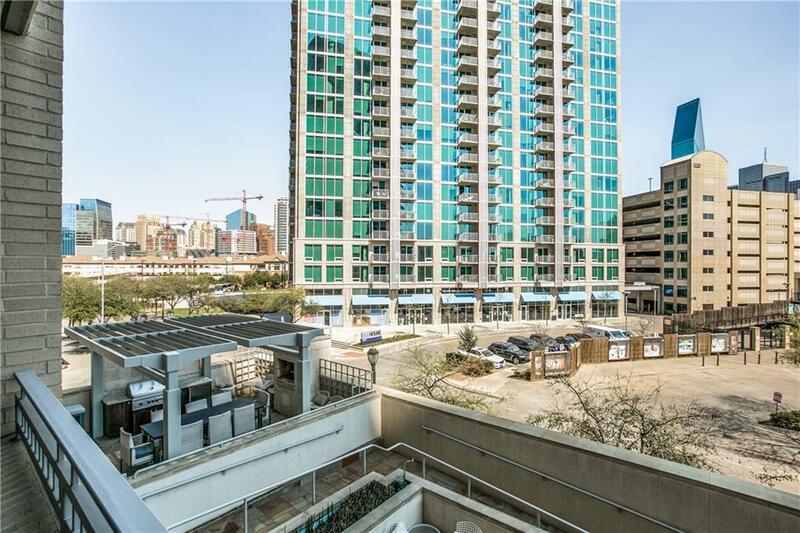 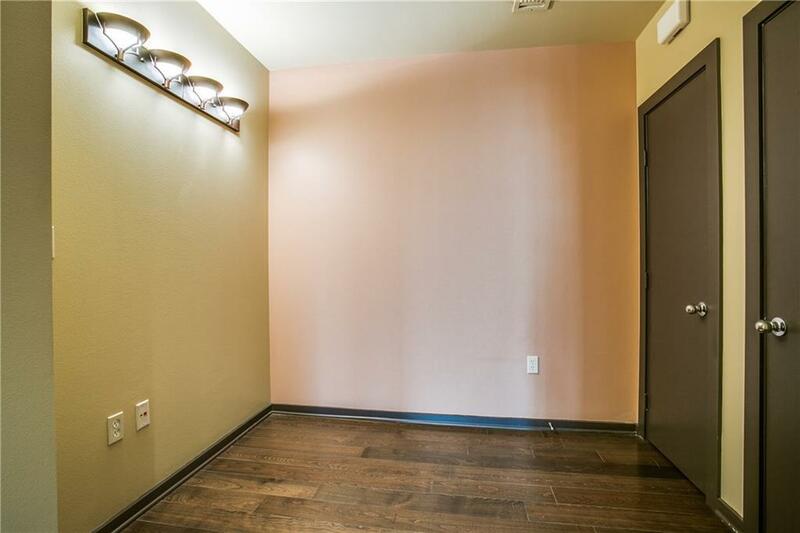 Walkable neighborhood across from American Airlines Center, shopping, fine dining, entertainment, and within minutes to Uptown, West Village, Katy Trail, Oak Lawn, Turtle Creek.